Pre-Trial Chamber I of the International Criminal Court has requested that Prosecutor Fatou Bensouda review her decision to not open an investigation into alleged war crimes committed on the Mavi Marmara in 2010. The Turkish ship, which sailed under the flag of the Comoros, was part of a flotilla trying to break the Israeli blockade of the Gaza Strip. The decision by the Pre-Trial Chamber was harsh in its criticism of the prosecution’s decision not to open a full investigation into the Mavi Marmara incident, which left 10 people dead and 55 injured. According to the decision, the prosecution erred on five separate issues: the scale of the identified crimes; to consider that the persons likely to be the object of the investigation into the situation could include those who bear the greatest responsibility for the identified crimes; correctly appreciating the nature of the identified crimes; properly assessing the manner of commission of the identified crimes; and assessing the appropriate gravity. However, the decision wasn’t unanimous, and judge Peter Kovacs, who was elected to the bench last December, voiced strong concerns regarding the majority decision. Not only did he disagree with his fellow judges regarding their gravity assessment, he also went against the prosecution’s original statements that war crimes could have been committed. It was in January that counsel representing the Comoros filed a request for review under Article 53 of the Rome Statute. According to the initial request, the counsel argued that Bensouda “selectively and inconsistently excluded” elements that determine how serious the case is. 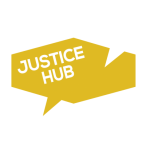 After further submissions from the counsel, victims’ representatives and the Office of the Prosecutor, the pre-trial chamber issued its decision almost six months after the request for review. Despite the historic decision, it’s far from guaranteed that an investigation will be initiated. According to the Rome Statute, the decision by the pre-trial chamber is not binding, and it’s up to the prosecutor whether to further review its decision or initiate an investigation. 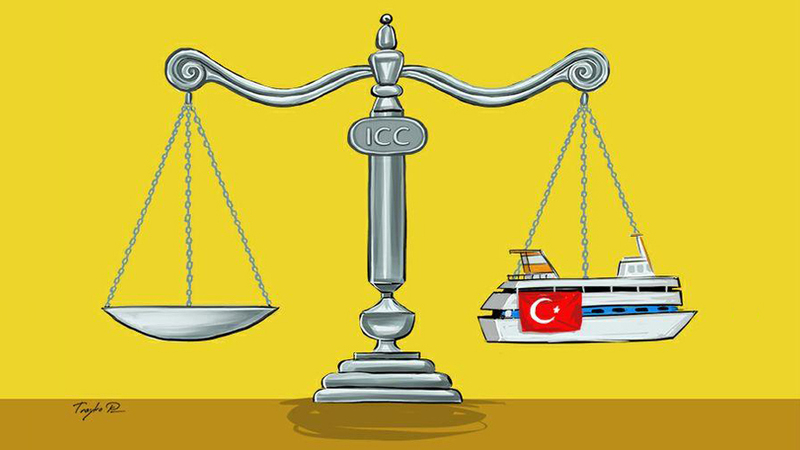 The Mavi Marmara situation at the ICC has been filled with twists and turns. So what has actually happened until now and what is the fuss all about? The Mavi Marmara travelled as a part of the Gaza Freedom Flotilla, delivering aid to Palestine in 2010. The ship, along with others in the flotilla, was boarded by Israeli forces and 10 crew members on various ships were killed. On 14 May 2013, the OTP received a referral from the Union of the Comoros regarding the Israeli action. It is standard practice for the OTP to always open a preliminary examination after a state referral. The preliminary examination was concluded on 6 November 2014 when prosecutor Fatou Bensouda announced that no further investigation will be launched. On 29 January 2015, counsel representing the government of the Comoros filed a request for review with the court under Article 53 of the Rome Statute. Their request was granted on 16 July 2015, and the pre-trial chamber requested that the prosecution reviews its original decision. Why did Bensouda drop the case in the first place? In her 61-page document Bensouda said the decision was based on the lack of ‘gravity’. Gravity in this case relates to the number of people killed and/or amount of damage done. It’s a concept deeply engrained in the Rome Statute. According to Bensouda, the assessment of gravity included “quantitative and qualitative considerations”, including “the scale, nature, manner of commission of the crimes, and their impact”. The judges disagreed with the prosecutor’s assessment of gravity, stating that 10 killed, 55 injured and the additional mental and physical harm to others was more than sufficient to warrant gravity. The key word in the decision, and the Rome Statute, is “request”. Although the decision by the judges will put a lot of pressure on the prosecutor’s office, there is nothing which legally binds the office to open an investigation. According to the rules of the Court, Bensouda should review her decision as soon as possible and notify all relevant parties once that has been done. Regardless of her decision then, there is no mechanism that can force her to open an investigation. Troyko Popov is a Bulgarian cartoonist who works for Cartoon Movement.